Steve Rice (Olympia, United States) on 19 April 2017 in Plant & Nature. Superb landscape and light ! Beautiful composition and superb green ! Superb green in this excellent image. C'est très joli, je ne connaissais pas. such beautiful composition, layers, colors & lights! Beautiful greens bathed in warm light!! I love the lines that evoke the look of a formal garden. 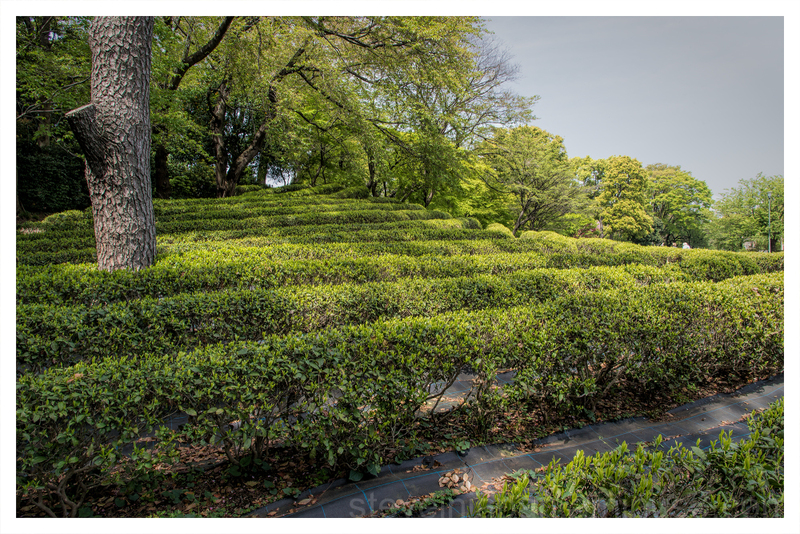 ... a sea of ​​green tea. Superb composition. Stunning capture of a tea plantation with beautiful textures. These are very interesting rows of green. The repetition works well in this picture. Superbe vagues de haies avec cet arbre génial. Lovely light and lush greens. I like the rows. Very beautiful colors and light. This is magnificent. I love the manicured rows. A gorgeous image! Ooohhh I would love to work here ;-) I love Japanese teas and I love tea in general (as well as coffee LOL). Beautiful view. I like the greens and the light. Simply amazing !!!!! Great tea garden..Lovely Steve !! !